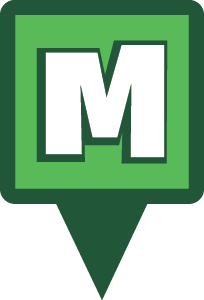 Munzee – Scavenger Hunt » MH-BOO Bash Locations! We’re excited to tentatively* announce event locations for our MH-BOO Bash weekend! We’re still in the planning phases for the particular activities at each event, but we wanted to make sure everyone could start deploying in the areas ahead of time! 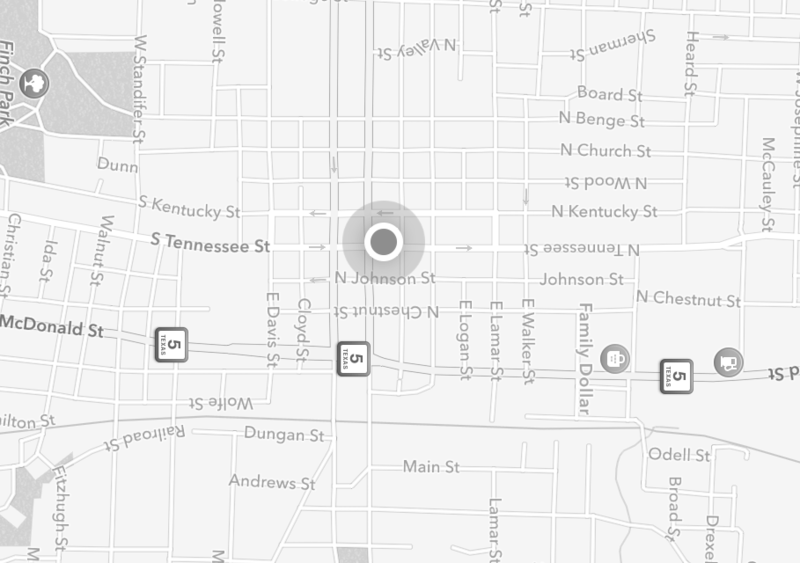 Event pin indicators will be added soon when exact locations can be finalized. 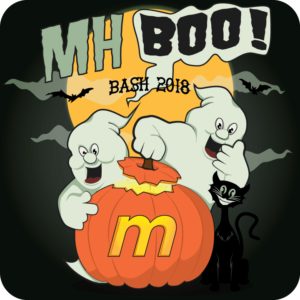 You can purchase your MH-BOO Bash packages in the Freeze Tag Online Store. Remember that in order to guarantee availability of all items in packages, online registration will close on September 17, 2018 at 15:00 MHQ time. Packages will be available for purchase at the event, but we cannot guarantee all items will be available. Please purchase only one package per person who will be attending. Everyone must have at least the free package. If you have a joint account, please purchase a package for each person (they do not have to be the same type of package). Remember, even if you can’t make it to MH-BOO Bash you can deploy Virtual Munzees at the event locations. It’s still a bit early for the temporary virtuals but we will give you a reminder when that time approaches. We can’t wait to see everyone for a scary good time! *All locations and activities are subject to change before the event due to issues out of our control. We will update locations and information as soon as possible if this occurs. This entry was posted in ANNOUNCEMENTS, EVENTS, Munzee Events, NEWS, PLAYERS, TEAM MUNZEE and tagged 21st century scavenger hunt, All In, All In Bash, android, app, capture, clan, deploy, event, EVENTS, eventzee, exercise, family fun, fitness, friends, fun, game, geocaching, GPS, health, hide and seek, international, iphone, McKinney, mobile, munzee, mystery, mystery virtual, outdoor, play, player, player of the week, points, POTW, QR, QR code, scavenger, scavenger hunt, sighter, special, team building, technology, tour, travel, trip, virtual on August 9, 2018 by Team Munzee.